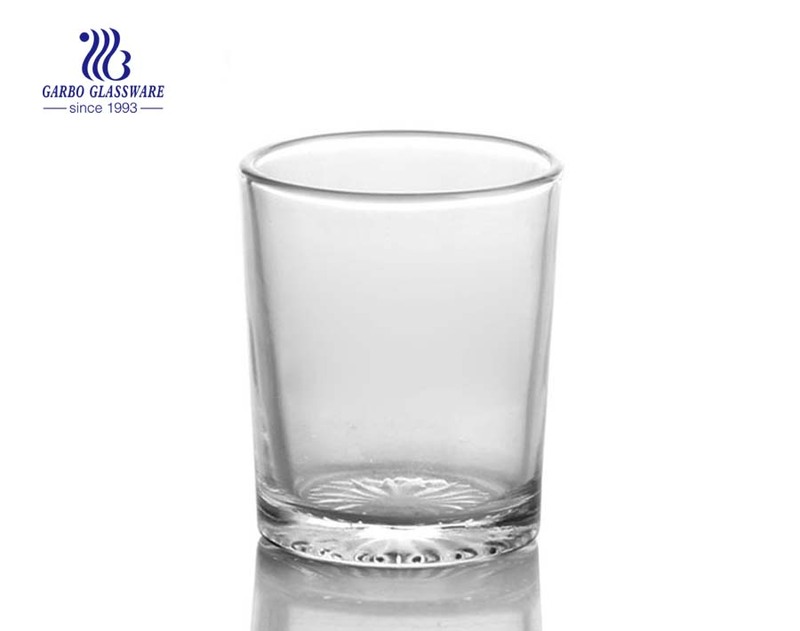 1.This 12oz high glass tumbler is health for tea and water drinking, can pass FDA, SGS, LFGB test. 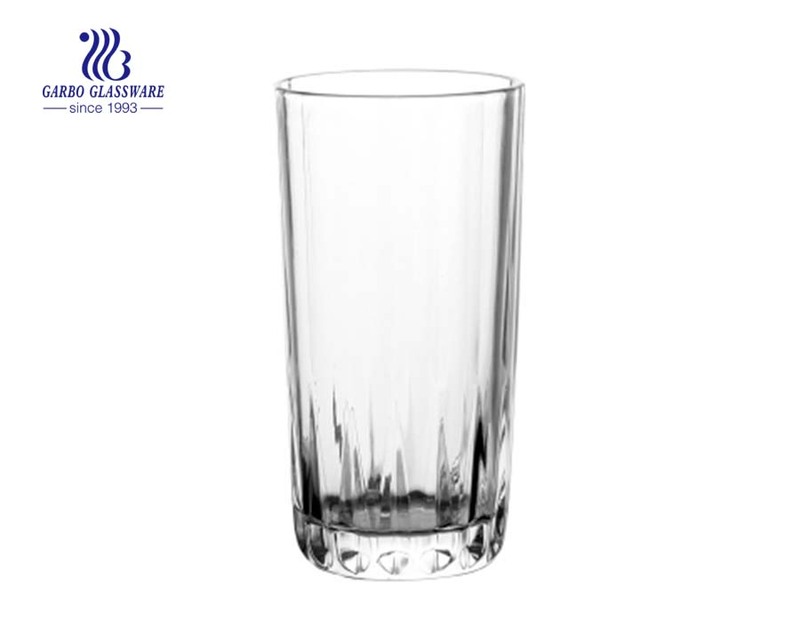 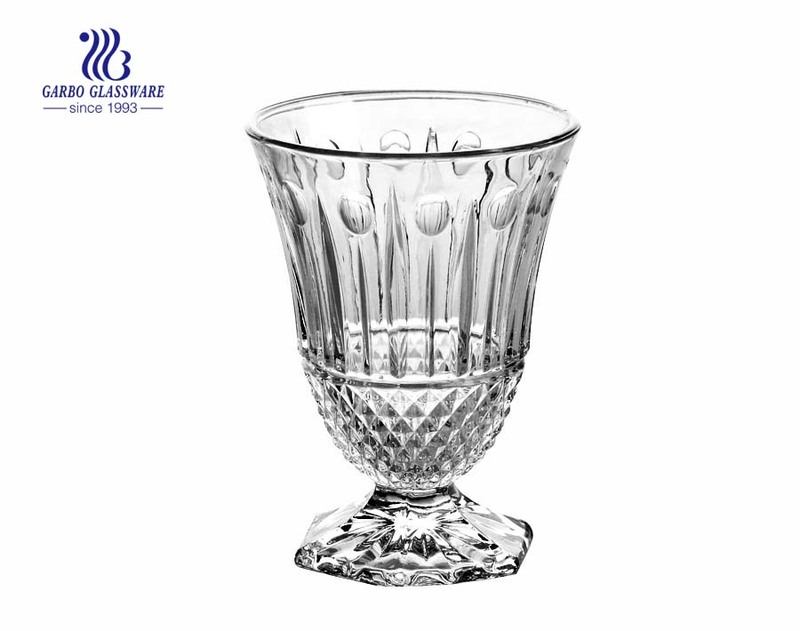 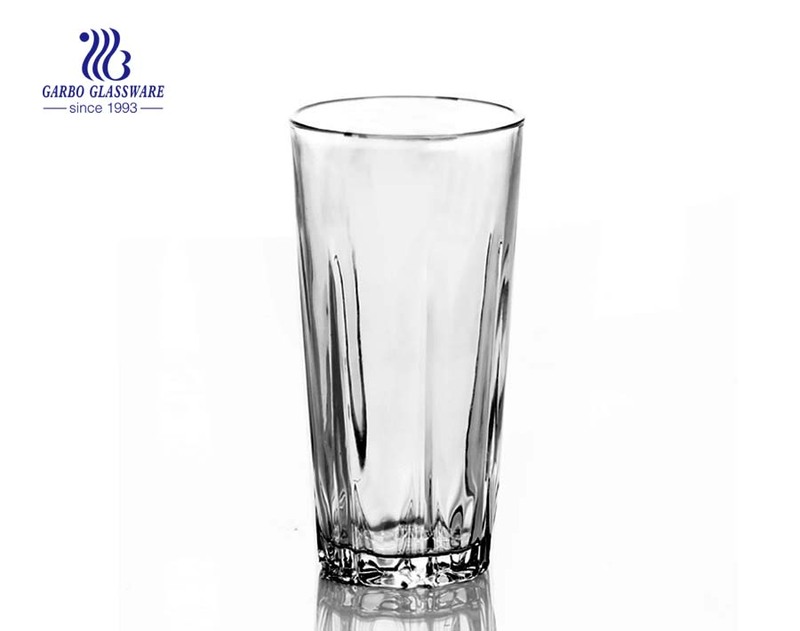 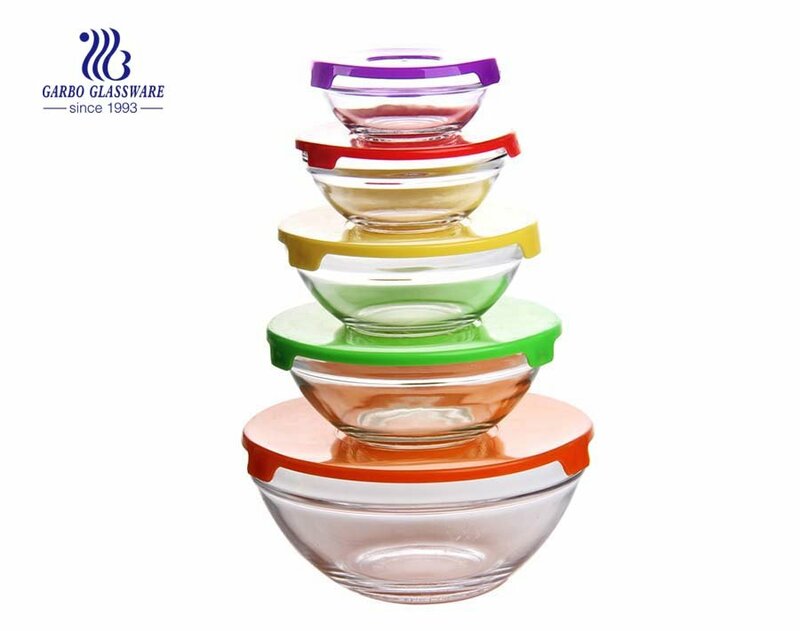 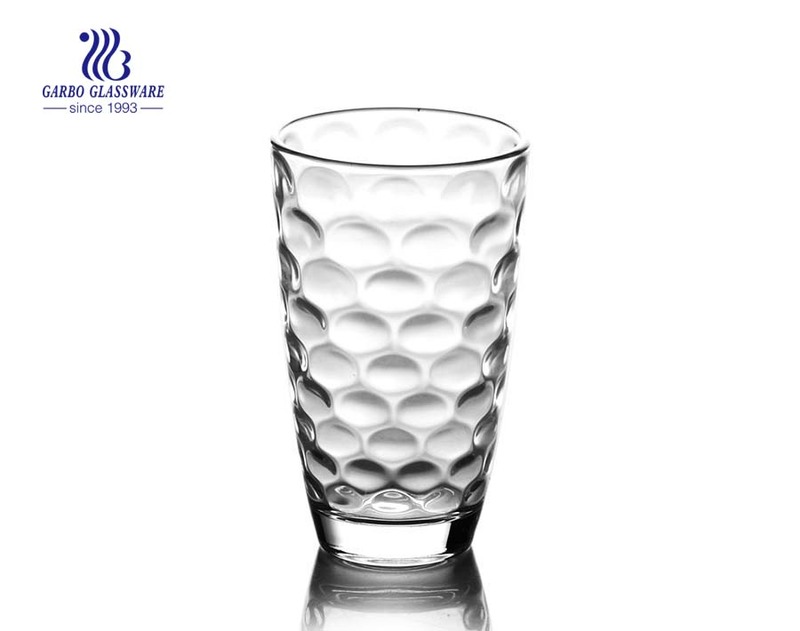 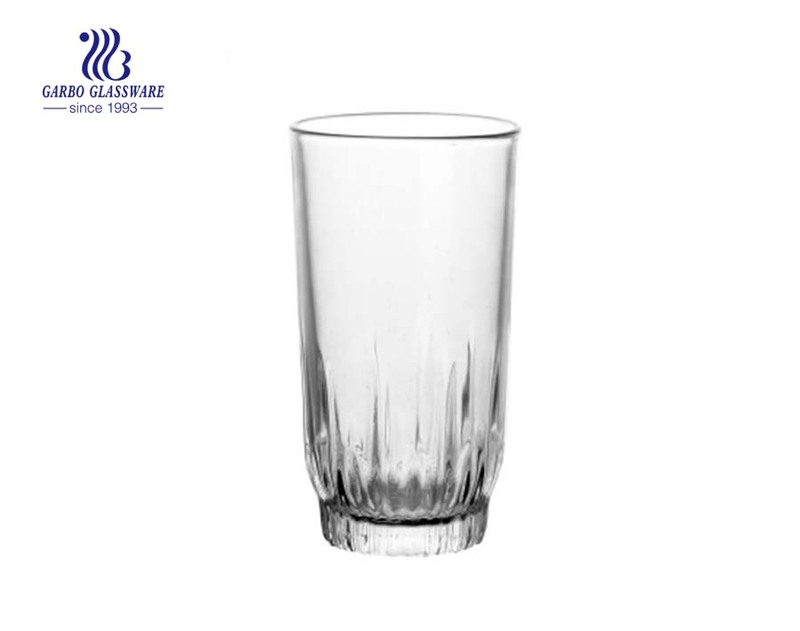 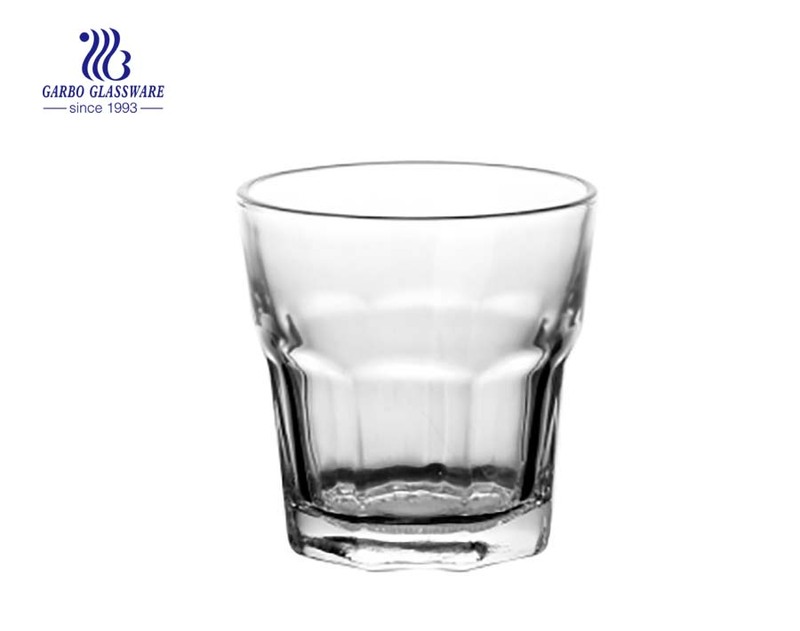 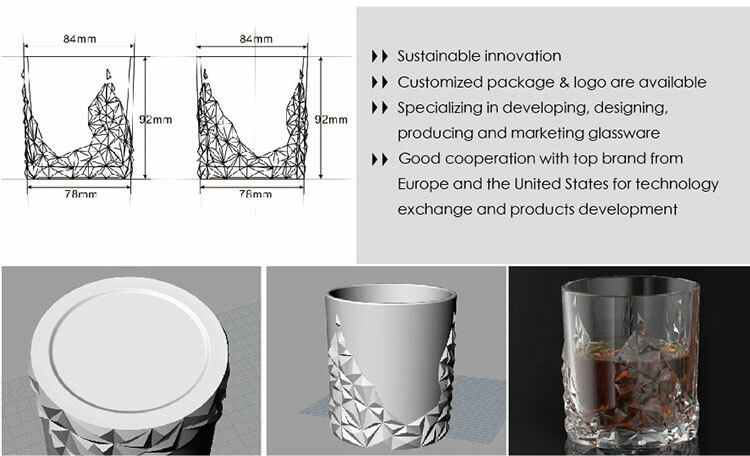 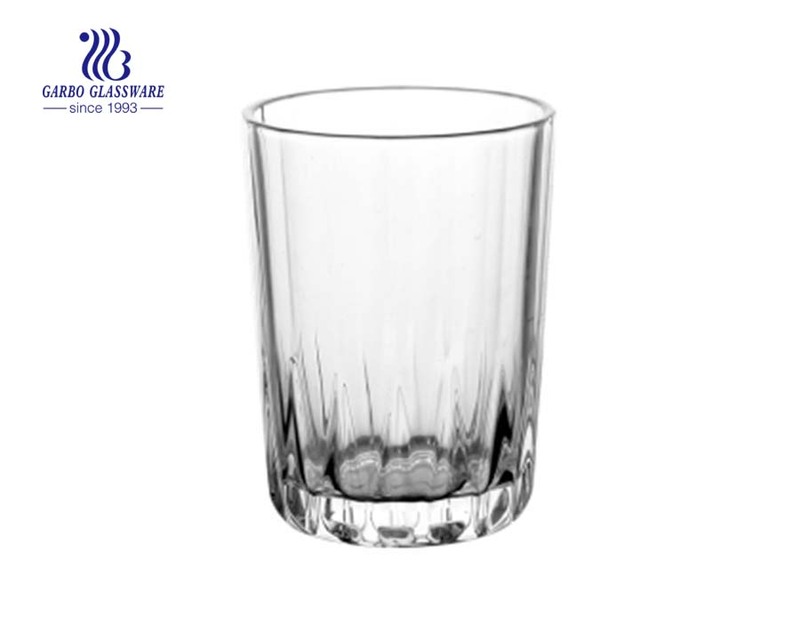 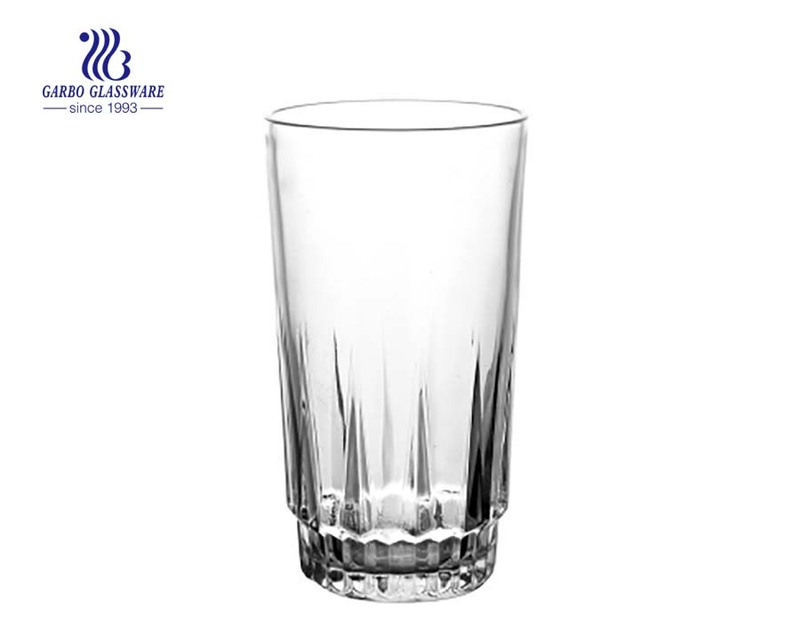 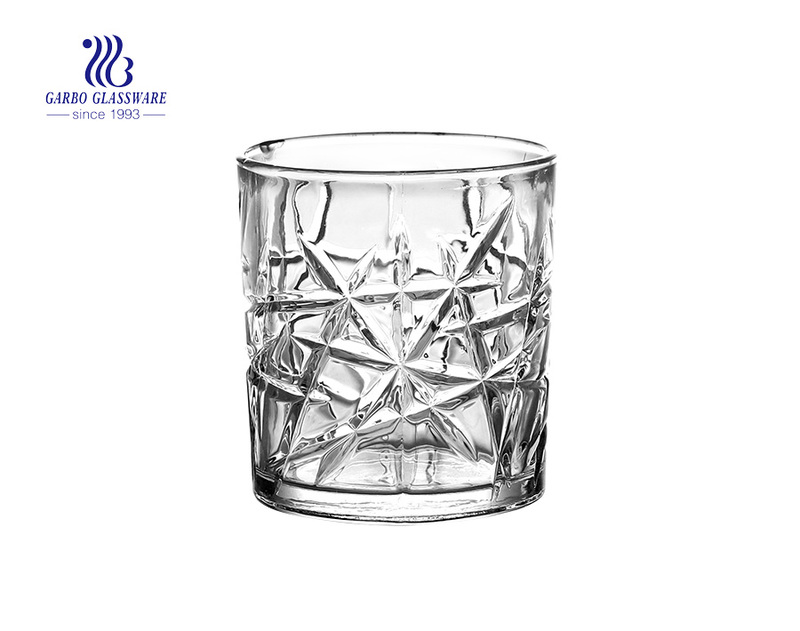 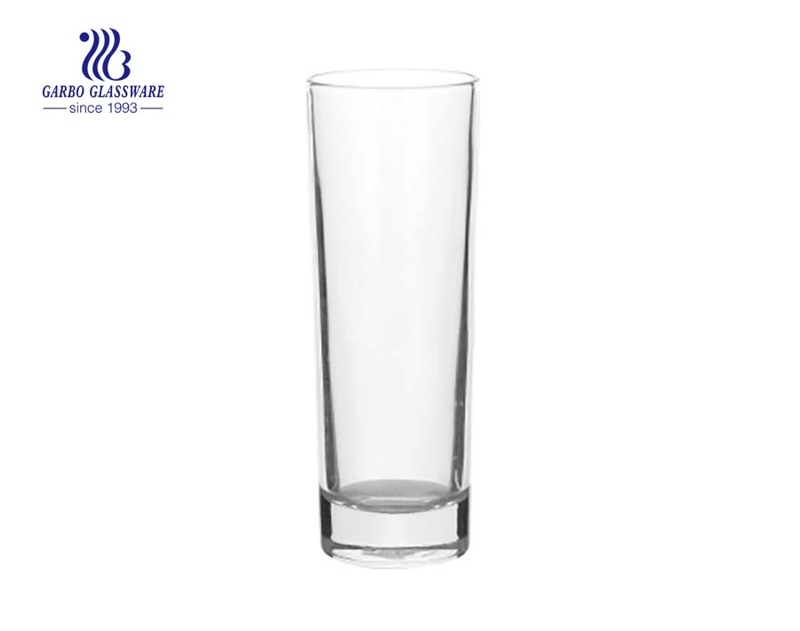 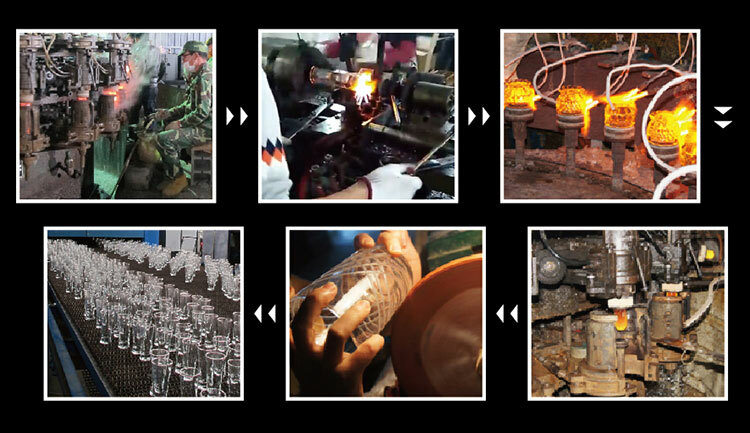 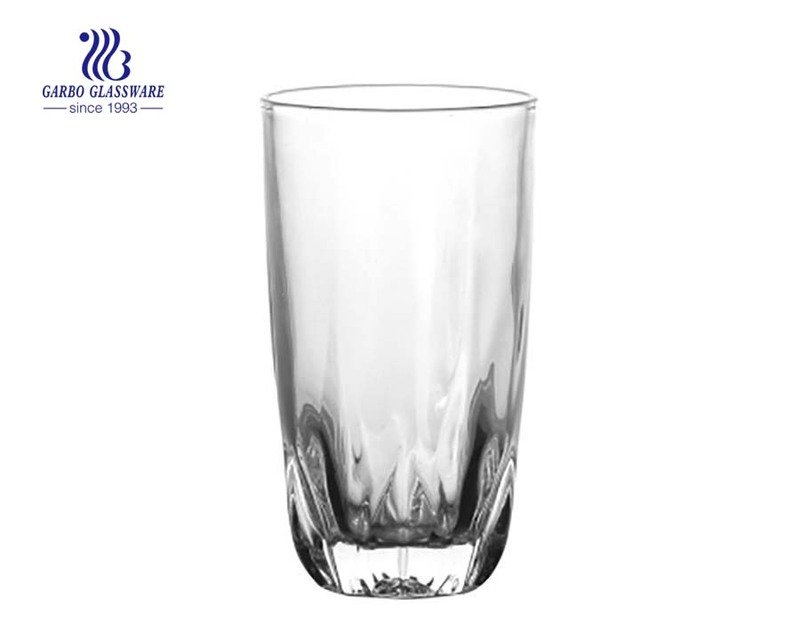 2.This 12oz high glass tumbler is popular in North America, South America and Europe market. 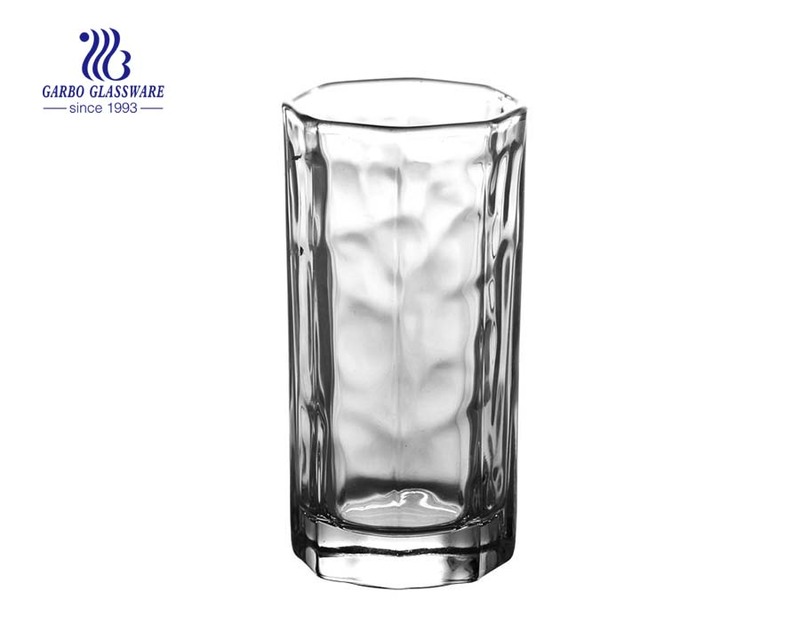 3.This 12oz high glass tumbler is made by soda-lime material. 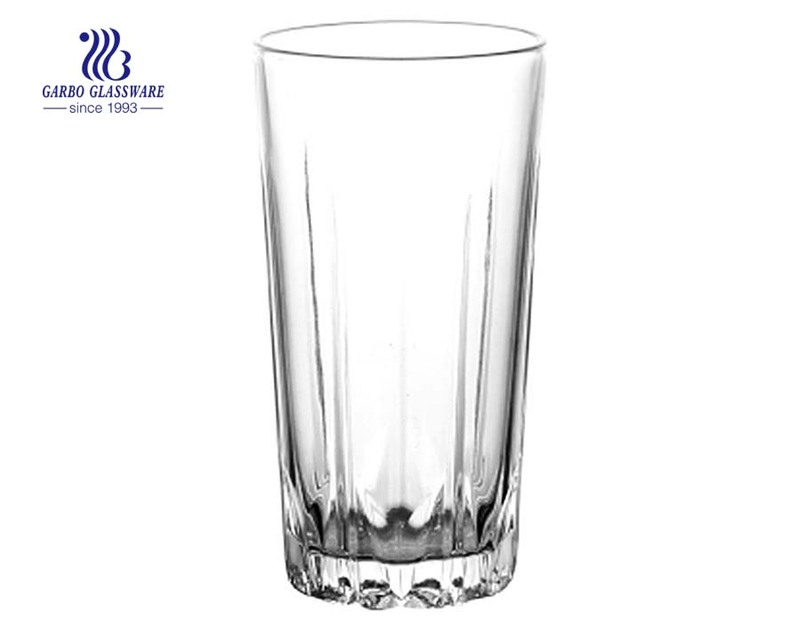 4.This 12oz high glass tumbler can have brown box, color box, window box package.